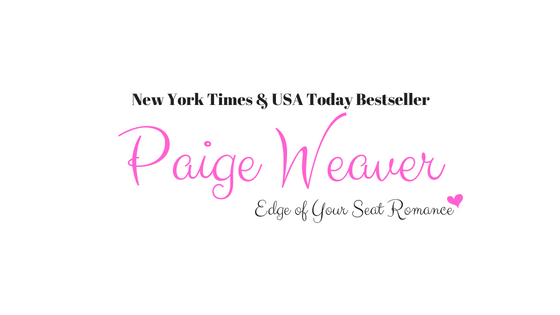 Paige Weaver: Lonely paperback looking for a good home. Housebroken and does not bite. Gets along well with others. May leave you wanting more.